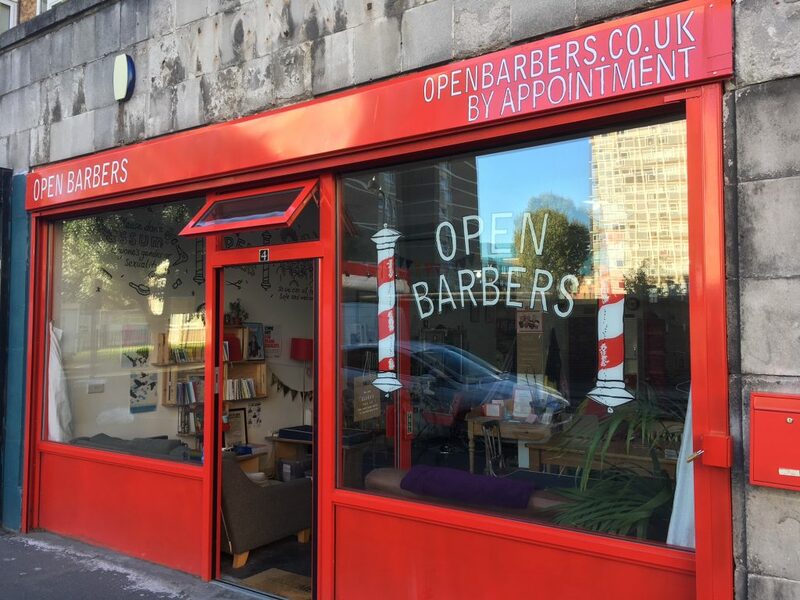 Open Barbers is a hairdressing service for all lengths, genders and sexualities. 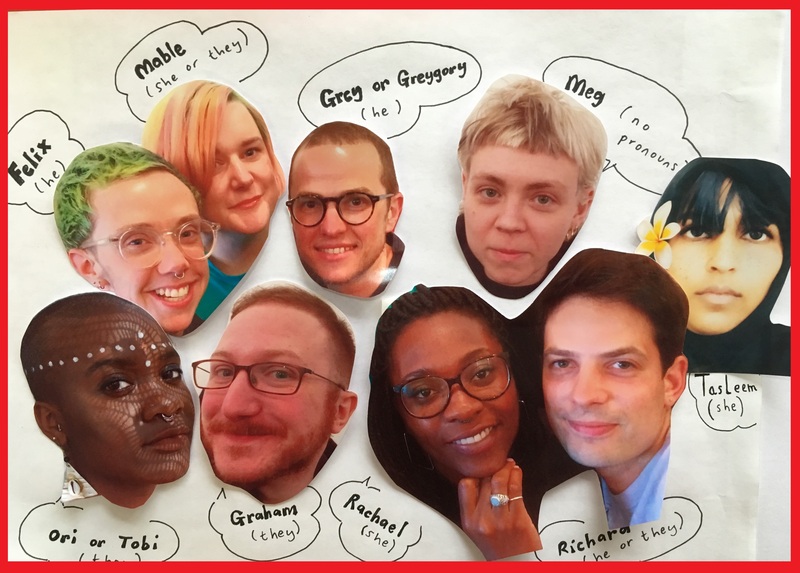 We offer a personalised and warm haircutting experience with a queer and trans friendly attitude. 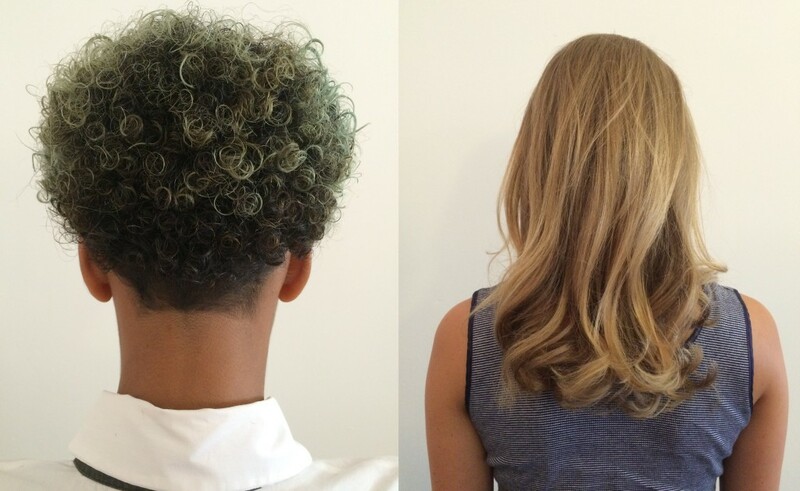 Our dedicated salon is at 4 Clunbury Street, London, N1 6TT and is open seven days a week. Alongside our haircuts and a range of services from our collaborators we welcome visitors to hang out in our social space.